Gifting is an important tradition where people give each other different presents on different days for example on birthday, wedding or any special occasion. 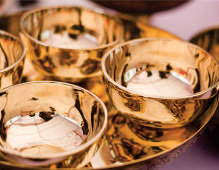 The tradition of giving return gifts has been practiced everywhere throughout the world for a large number of years. Since times immemorial, kings, queens and noble citizens have been known for offering gifts to the guests. It was meant to thank guests for coming and an approach to offer back to ensure the guests were satisfied. 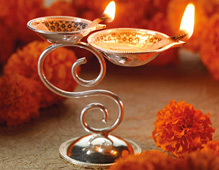 These were not limited to wedding return gifts, but rather were a typical practice in many gatherings and festivities. Amid these times, the gifts used to be elaborate and costly as they were a method for showing one's wealth and hospitality. 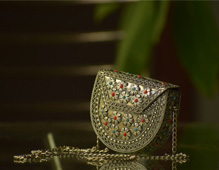 For the most part, special products, for example, jewels, valuable stones or sugar were given as return gifts. 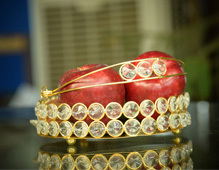 These gifts were intended to be a token of gratefulness for the guests who graced the unique event with their presence. Affluent European blue bloods, rulers typically gave return gifts. The most widely recognized support given were little gift box favors called a bonbonniere. These bonbonnieres were normally made of valuable stones, porcelain or even gem and gold. Hundreds of years ago when sugar was the most sought after commodity, it would be considered extremely thoughtful for one to receive sugar as a gift. In some cultures the bride and groom were looked at as having a special power, or good luck charm. So these are a way for the newly married husband and wife to pass along their good luck to their guests in form of a gift. A few cases of good fortunes were almonds and, particularly, five almonds. The almonds as a rule would speak of richness, riches, well being and joy. 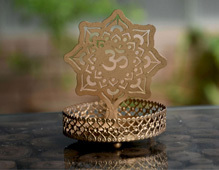 Finding the correct return gifts for functions like wedding, anniversary, ladies sangeet or mehendi, baby shower, house warming etc can be a hard task, however Boontoon exhibit a collection sufficiently to develop an interest of clients. 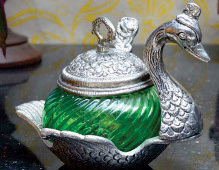 Our collection includes handicraft items from Rajasthan made from marble, wood, antique German silver items and oxidized metal that are saturated with convention and fill in as the finest example of customary craftsmanship. We have included handmade things that not only are the perfect specimen of traditional artistic splendor and design excellence, but have a utilitarian aspect as well. 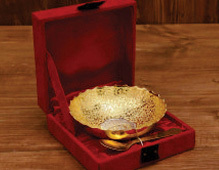 You will receive compliments from your family and companions for gifting crafted items that are both delightful and helpful in the meantime because we have included handiworks that are not only exclusively the ideal example of traditional aesthetic magnificence and outline perfection but also have a utilitarian viewpoint too. Moreover, you can personalize these articles by printing your name, company logo or thank you note. The best thing about it is that they carry an air of personalization, which makes them that much more special to their recipients. 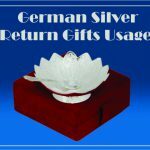 Continue reading German Silver Return Gifts Usage at Gift giving is a true art. 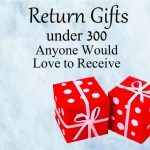 Continue reading 5 Amazing Return Gifts under 300 that Anyone Would Love to Receive at Gift giving is a true art. A half of a century of marriage deserves to rejoice, and our return gift ideas for your 50th Wedding Anniversary is sure to offer you with the inspiration you need to pick the ideal gift to honor your never-ending love! Continue reading Most Amazing Return Gift Ideas for 50th Wedding Anniversary at Gift giving is a true art.